Habitat protection and enhancement have perhaps even greater importance than improving populations of individual species, such as red drum. 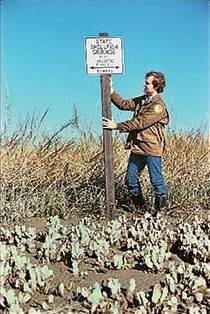 For decades, the DNR's Marine Resources Division has enhanced inshore habitat and helped protect the saltmarsh nurseries of many marine species through the restocking of public shellfish grounds with discarded oyster shell, providing an increased solid substrate for the settlement of oyster spat. 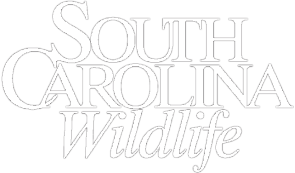 In 2001, the division launched a public interactive program called SCORE - the South Carolina Oyster Restoration and Enhancement program. 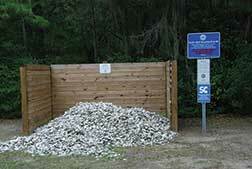 SCORE uses shell from the agency's shell recycling program and trains volunteers to construct high quality oyster reefs. SCORE volunteers collect many of the shells, but they also come from restaurants, caterers and coastal residents. Using hand labor, volunteers place the shell in mesh bags and have now anchored them at fifty-one sites from Murrells Inlet to Hilton Head, creating two-hundred new oyster reefs using 33,000 bushels of shell - 755 tons. According to DNR Shellfish Manager Nancy Hadley, potential sites require foot access with a gentle slope in the intertidal zone near a boat landing on public property. "We don't necessarily need oysters nearby, but that helps," said Hadley. Biologists estimate that by now, twelve million oysters, capable of filtering 300 million gallons of water per day, have established themselves on these mesh bags, which also greatly reduce erosion from boat wakes. These new reefs now support millions of mussels and crabs, and provide nursery, refuge and foraging habitat for eighty-three species of fish and invertebrates including shrimp, blue crabs, red drum, flounder and spotted seatrout. Fishermen know that oyster reefs provide some of the coast's most productive angling and that more reefs equal more and better fish habitat. SCORE reefs also stabilize shorelines, slowing or reversing erosion and allowing expansion of adjacent salt marshes. Equally important, the SCORE program has involved and educated 18,000 volunteers to the importance of the marine environment. Volunteers have come from more than 150 groups, including 10,000 K-12 students, all learning hands-on the value of the state's estuary ecosystem. Volunteers also come from fishing clubs, environmental organizations, homeowners groups and college service organizations. "Initially we recruited volunteers from various organizations, now they come to us after learning about the program," said Hadley. 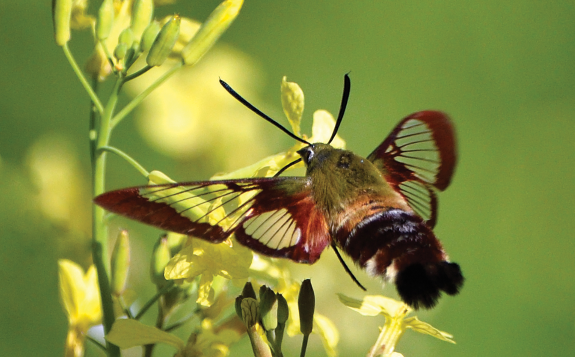 "Informed citizens become better environmental stewards and can apply political pressure for stronger protection and management and increased funding to address environmental issues." 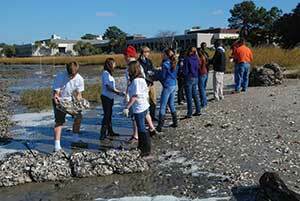 Since threats to oyster habitats and other estuarine resources result primarily from human activity, education and outreach programs such as SCORE have the potential to change behaviors that reduce these negative impacts. So not only does SCORE enhance habitat, but by involving thousands of volunteers it also raises public awareness and encourages active stewardship of coastal resources. Funding for SCORE comes entirely from granting organizations including NOAA's Community-based Restoration Program, the FishAmerica Foundation, the Atlantic Coastal Fish Habitat Partnership and the Southeast Aquatic Resources Partnership. Brad Floyd sits patiently on the tailgate of his state pickup, waiting for fishermen to return to the Folly River Boat Landing in Charleston County. One of three creel clerks deployed from Georgetown to Beaufort, Floyd wants to know what saltwater anglers catch. Collectively, the three clerks interview about four hundred anglers per month and measure seventy-five to one hundred fish. They carry neither a badge nor a ticket book. When they encounter a fisherman with undersized fish or a catch over the limit, they explain the law and pass out a DNR Rules and Regulations booklet and a fish ruler. "We do not enforce laws, we just want catch and effort information," said Floyd, who approaches incoming anglers with a smile and an easy going manner. Only a small percentage of fishermen refuse to talk to him. For those fishermen returning without any catch (about 50 percent), Floyd asks them what they might have caught and released, and why. He records all such data. He also counts the number of boat trailers at boat landings and notes how many boaters fished and how many simply enjoyed a few hours on the water. 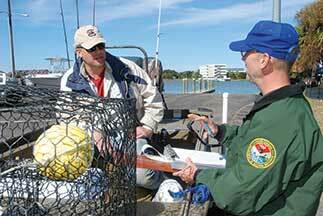 "We now have lots of first-hand information on what species fishermen target, how many they catch and at what size," Floyd explained, when asked the purpose of creel surveys, which began in the 1990s. 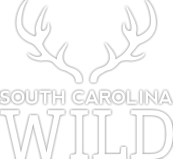 "We can provide all that data to the South Carolina General Assembly when its members consider changes in size and catch limits, and also to the federal government as needed." The creel survey data, combined with the "fishery-independent" data generated by Marine Resources Division research both inshore and offshore, can provide context to individual accounts of what one angler caught on any given day. 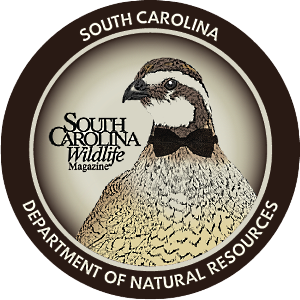 "Our marine fisheries creel clerks play an important role in allowing us to gain a better understanding of what South Carolina saltwater anglers actually experience on their coastal fishing trips," said Office of Fisheries Management Director Mel Bell. "The data they obtain, combined with what we glean from our various sampling programs, provide a reliable basis for management and regulatory decisions, as well as recommendations on a wide variety of fisheries." Floyd has seen the number of anglers on the coast increase slightly each year, with more people moving to South Carolina, and more interest in fishing. Other states in the region collect similar information, but most contract the creel surveys to the federal government. "We thought we could do a better job," said Floyd. Funding for creel surveys comes completely from the sale of saltwater fishing licenses, using no state-appropriated money.